Release Candidate and Gojiberry, very interesting. Sounds like we may be getting an update soon, or it could just be the faestag update. But Gojiberry, hmmmm. This is all I can find on Wikipedia. Goji, goji berry, or wolfberry, is the fruit of either Lycium barbarum or Lycium chinense, two closely related species of boxthorn in the nightshade family, Solanaceae. Both species are native to Asia, and have been long used in traditional Asian cuisine. So all I can gather is a reference to asia perhaps, gojiberrys are red, red crested skink perhaps, who knows. Or some update for Warhammer releasing alongside 3K. Could be that I guess. Red is color of Khorne. Thats my guess but what faction, lord, monster, etc relates to china or even asia other than Cathay or Nippon. Those 2 are likely game 3 factions. Doesn't have to be anything, could simply be that that's when it's coming. Seems like there's been an uptick in TWW activity on SteamDB lately. Mayhaps the time's come for them to start increasing output or they've increased plans for output. I am still looking for Cathay as 3K preorder bonus for TWW owners. Might not be related to any of those factions. Just an update to placate the angry content starved Warhammer fans, perhaps? Goji berries are used in cooking. I wonder if CA is aware of how closely we monitor SteamDB looking for clues. I bet they give these branches weird names just to mess with us. they should name one "Whoeverreadsthisandtriestointerpreteitisstupid"
In Viet Nam, this fruit is best to make soup for mothers after they bear children. It could be very close to Halfling, whose mothers are extremely sensitive, especially when their child is hurt. 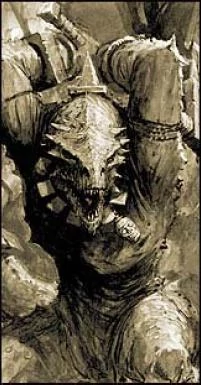 Viet nam has a preponderance of lizards and amphibians while "mothers bearing children" speaks to reproduction... a key part of the skaven war machine! 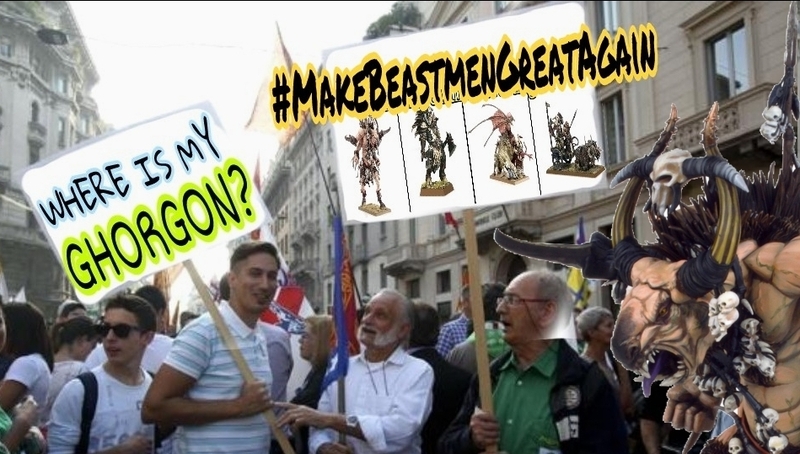 Lizard Men and Skaven Lord pack confirmed! Mark my words, I am now the first person on these forums to predict that the next DLC will be cold blooded terrestrial vertebrates and villainous vermin vagrants! Moved to a more appropriate location, as it is mostly idle chit-chat and speculation. Sorry. Gojira? 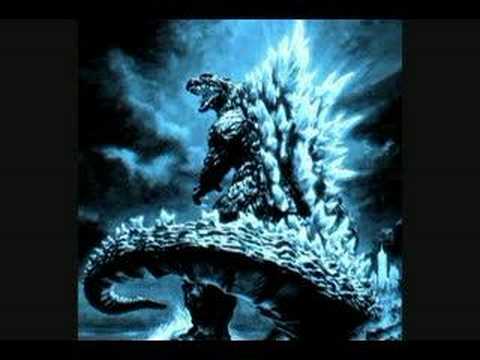 Godzilla. . . Dread Saurian! 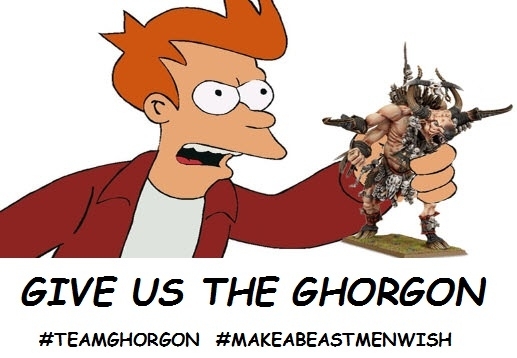 ...GHORGON CONFIRMED! Oh my Jeez, i'm so happy! Why people care about race that even in fluff isn't more than a bunch of mutant bandits? Why not give more love to Empire? Goji berry is very relevant to east Asia so CATHAY CONFIRMED. I'll point something out. Apparently Attila got itself a Gojiberry update in the steamdb too. So it might just be a launcher thing? That or something else they're doing across a few games. Promotion, maintenance, something along that line.